Corporate mugs give your advertising a huge lift. 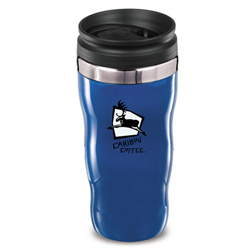 Customize any of Garrett Specialties' custom coffee mugs or personalized drinkware with your logo or message and customers will take notice. For clients, employees, tradeshows or special events, ceramic mugs are always a hot gift idea. Tuck a packet or two of coffee or tea in for an even warmer impression. Pour over our catalog of attention-getting coffee mug during your coffee break. You'll generate awareness of your company that's good to the last drop. Whatever your budget and whatever your marketing needs, we can offer you the perfect logo mugs for your company. Garrett Specialties offers a large selection of mugs in assorted shapes and sizes. 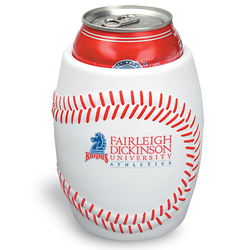 Imprint your logo on one side, both sides or wrap it around the whole mug for more exposure. Our selection include ceramic coffee mugs, ironstone drink mugs, acrylic cups that will fit any budget. 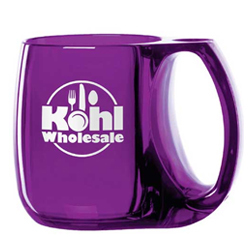 Coffee mugs personalized with your logo is one of the best selling giveaways. Having your imprint looking just right will advertise your business daily and your corporate brand will stand out. There is nothing like having your favorite coffee mug when you need to get your morning going. Having your logo on any of our custom mugs will get your brand identity noticed. Can't think of the proper corporate gift? 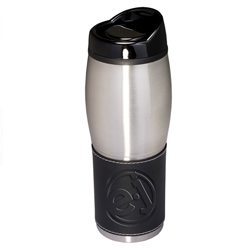 The promotional coffee mug is useful and has a lasting impression being used everyday. So jump start your day with a custom coffee mug from Garrett Specialties. Logo mugs are affordable and will be used by your employees and clients displaying your logo to view throughout the day. 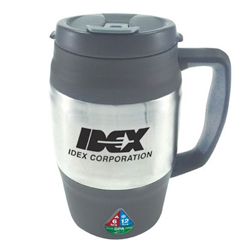 Logo mugs are an economical way to maximize your marketing exposure. 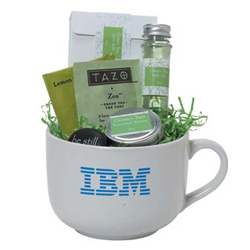 The mug is a great giveaway and is appropriate to use for any promotion showcasing your company's name. We showcase a collection of unique items to help you design killer promotional campaigns. 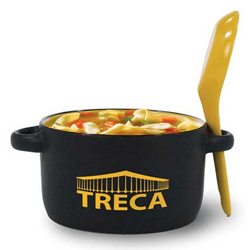 Looking for an item that can appeal to every market? 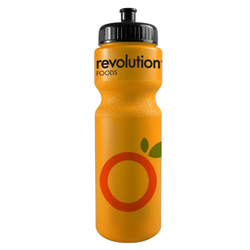 Been searching for a great product to pitch to beverage companies? 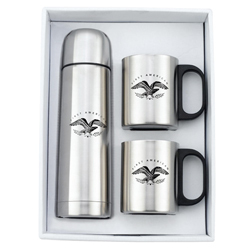 Coffee mugs, drinkware promotional materials are great traffic builders for trade shows, getting notice when sitting on a desk or in a meeting. 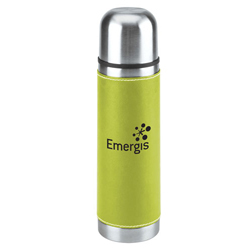 Large selection of different styles such as Water bottles, glassware, travel mugs and tumblers imprinted with your logos. 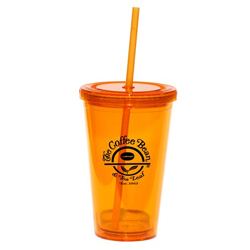 Drinkware giveaways are popular and enables your business to achieve additional high profile exposure. 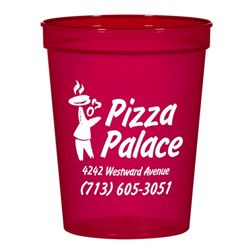 Offering drinkware in bulk with low minimums. There are a lot of hot new drinkware trends, from nostalgia themed products, single wall tumblers, no more spills vacuum tumblers, carry on tritan bottles, lightweight ultra thing bottles and the tough tumbler.